Lifting magnets are extremely versatile and can maximize process efficiency in diverse applications. Below are some common industrial applications our customers have been performing using our hoisting products. 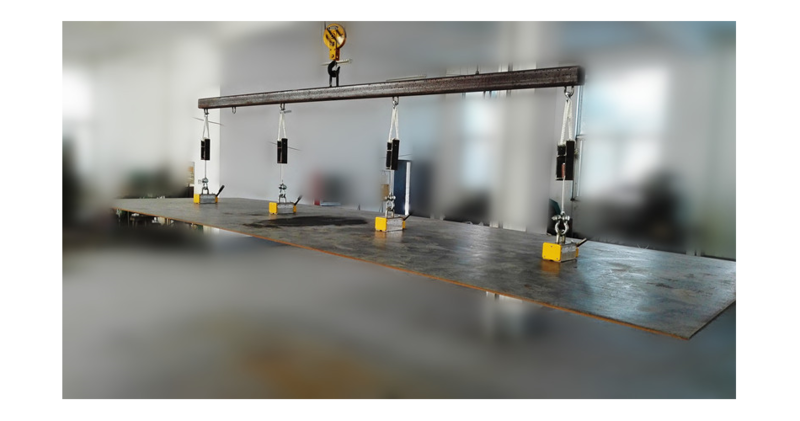 Keep in mind that although permanent lifting magnets can be applied multipurpose, each model has its own limitations to loads’ thicknesses, dimensions, surface conditions, weights and more. Prior to purchasing, feel free to give us a call to discuss your lifting task. Remember: there is no 1 model that fits all and your safety is our number 1 priority.